This website began in response to a backpacking retreat in the Cascade mountains during naturopathic medical school. I experienced a vision of sorts that inspired me to create this natural health resource, in hopes of providing some direction for the many health related questions I was receiving. This website is also a place I compile resources, experiences, thoughts and stories that are a part of my journey and others... fr﻿om ﻿farming﻿ in rural America to serving and learning from my patients in the developing world. Drawn from various ﻿experiences﻿ and my training as a naturopathic family physician, this website is an ongoing collection of ﻿resources ﻿for topics such as: ﻿﻿natural health and naturopathic medicine﻿﻿, healthy recipes, exploring the outdoors, gardening, sustainable living, travel and more. Please take the time to explore the tabs above that interest you. The "Service" tab has become a point place for the ministry and need-response work I do, often in the developing world. If you would like to learn more or partner with me, please click on the "Service" tab. My prayer is that this website and stories of my personal journey will inspire hope, compassion, faith, health, simplicity and courage. You are welcome to contact me as I w﻿ou﻿ld love to connect and find inspiration in your stories and thoughts as well. 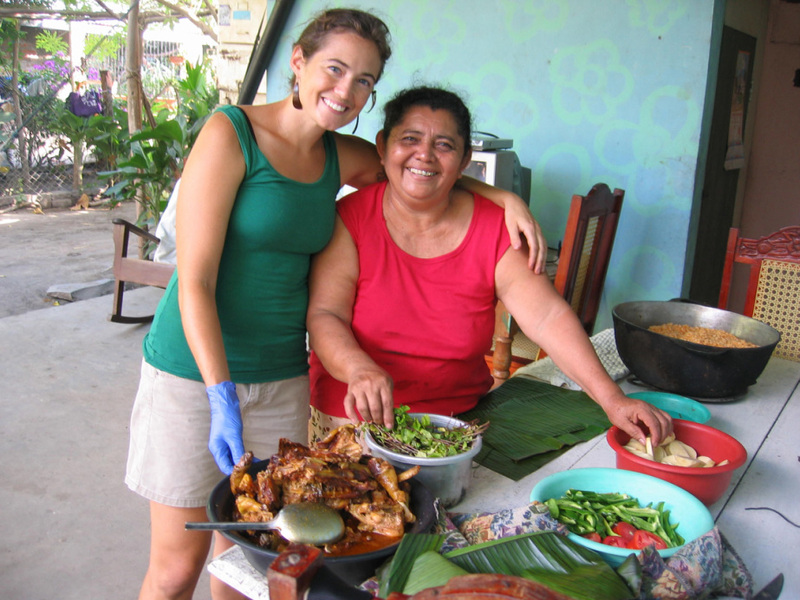 Above photo: A day making Inchidos, a traditional Nicaraguan holiday meal, with my wonderful friends and patients, Amada and her extended family. Ometepe, Nicaragua, 2012. 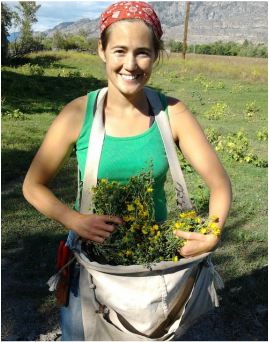 Top photo: Harvesting medicinal Gumweed (Grindelia spp.) in Washington's Okanogan, 2011.